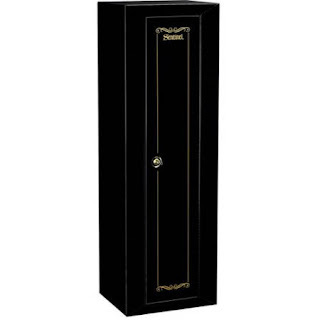 Walmart offers the Stack-On Sentinel 10-Gun Security Safe for $82.38 with free shipping while supplies last. This retails at $99.97! This safe features a removable storage shelf, 3-point locking system, foam padded bottom, and room for 10 rifles or shotguns up to 52" tall. 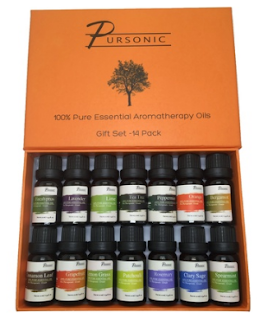 Right now you can get this Pursonic Aromatherapy 100% Pure Therapeutic-Grade Essential-Oil Gift Set for $43.99 (Retail $89.99). -Each bottle holds 0.34 fl. oz. I'm loving this Hamilton Beach Toastation 2-in-1 2-Slice Toaster & Oven ONLY $29.96 (Retail $49.99). Add functionality and style to your kitchen with the Hamilton Beach Toastation 2-in-1 2-Slice Toaster and Oven, 22703. The top slot functions as a traditional 2-slice toaster, while the lower portion serves as a mini toaster oven, giving you more options when working in the kitchen. The lower oven portion is large enough to fit two 16" pizza slices, so you can cook meals or snacks with ease. 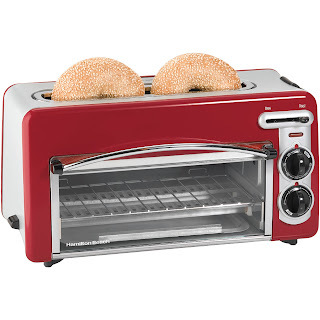 With a 1-1/2" wide toasting slot that can fit thick breads and bagels, you can fit even big pieces of baked goods in this Toastation toaster. It also features a removable crumb tray, making it super easy to clean and maintain. An auto shutoff feature saves power and adds to the convenience and safety of the appliance. 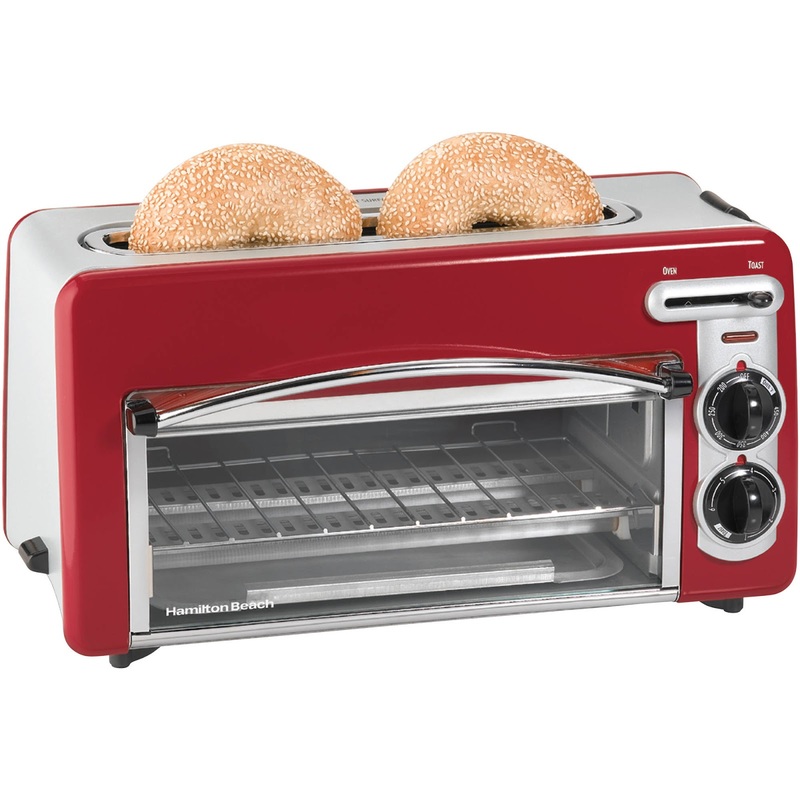 The electronic toast shade and oven temperature controls in the Hamilton Beach 2-slice toaster oven, red, provides you with a consistent performance. With a compact and sleek design, it is simple to store and easily matches a variety of kitchen decor styles. It is also a great choice for dorm rooms, campers and other areas where you want simplicity and versatility while cooking. So cute! Get this Disney Frozen Bean Bag with BONUS Slumber Bag $25.98 (Retail $39.98)! Discover the perfect "Just My Size" bean bag slumber sofa for kids! With multiple themes bringing your child's favorite preschool characters to life, they can choose from Disney Frozen, Disney Doc McStuffins, Disney Mickey Mouse and Nickelodeon Teenage Mutant Ninja Turtle! It's a must have in every child's room. Your child will enjoy hanging out with friends while playing with the character slumber sofas. These fun, fictional and functional bean bag slumber sofas are incredibly durable and easy to maintain. 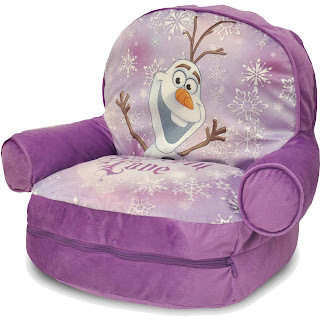 This Disney Frozen slumber sofa is spot clean washable making it 100 percent mom-approved! Bring your child's favorite characters to life with the fun and comfortable line of bean bag slumber sofas. These characters bean bag sofas include a 20 by 46-inch bonus slumber bag aimed for your toddler at their sleepover parties! 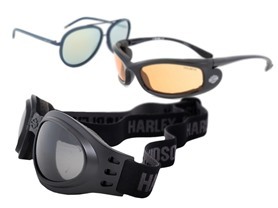 Today ONLY - Harley Davidson Sunglasses and Eyewear $19.99 - $70.99 (Retail $180)! A few of these have already sold out! 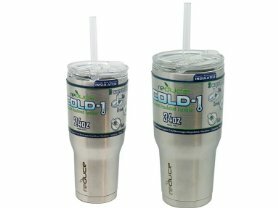 Today ONLY - get a COLD-1 Insulated Steel Tumbler for $12.99 - $16.99 (Retail $24.99 - $29.99)! 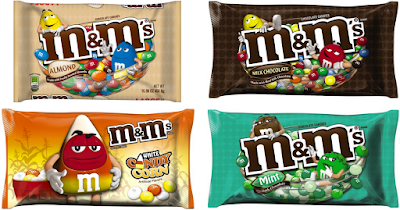 Item dimensions: 3.22" x 3.22" x 5.8"
Starting October 23rd, Walgreens will have the M&amp;M's bags for just $2.50 each when you buy 2 or more. 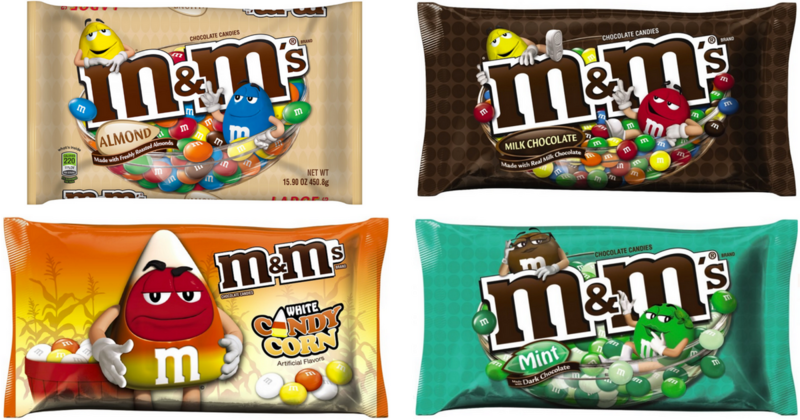 Print the coupons now to score a HOT deal on M&amp;Ms! Head over to score one of these Plaid Flannel Shirts for ONLY $19.99 (Retail $39.99)! 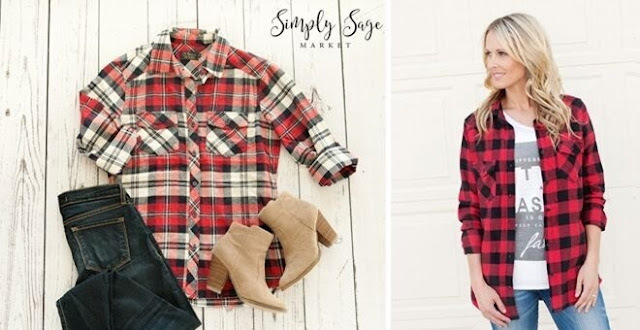 Plaid is a must have for your fall wardrobe. Wear these on their own or layered with your favorite vest or jacket. These will keep you warm and cozy during the fall and winter. 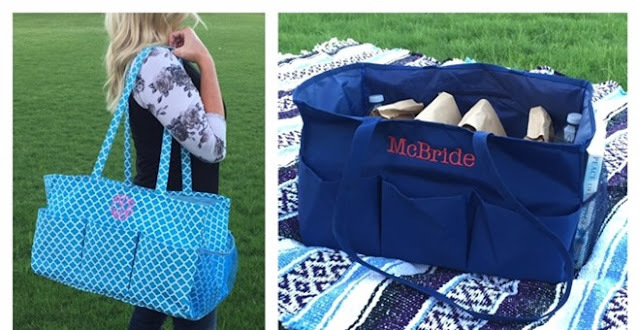 I am loving these Personalized Take It All Totes for ONLY $19.99 (Retail $40)! I've had one of these for a few years now and absolutely love it! Today only, while supplies last, you can get select pairs of Women's and Men's Kenneth Cole Reaction Shoes for up to 40% off! 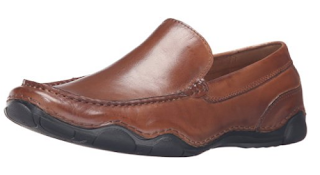 You can get these Kenneth Cole REACTION Men's College Tour Slip-On Loafers for ONLY $33.90 (Retail $125)! Browse around for your favorites! If you are an Amazon Prime member, here's a deal for you! 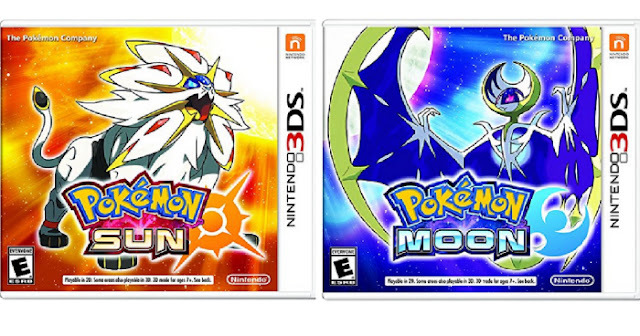 For a limited time, you can score Pokemon Sun Nintendo 3DS and/or Pokemon Moon Nintendo 3DS for just $31.99 shipped (Retail $39.96) – you will see this special price at checkout. These games will be released on November 18, 2016 but you can pre-order now at this low price. Note that Amazon offers a Pre-order Price Guarantee for these items —-&amp;gt; if the Amazon.com price decreases between the time you place your order and the end of the day of the release date, you'll receive the lowest price, either through a price adjustment in your unshipped order, or through a refund within 24-72 hours following the release date. These are always popular! Check out these Must Have Skinny Pants for ONLY $11.99 (Retail $19.99)! A strong foundation to a solid sense of style begins with having good basics. Let these skinny pants be your new best friend. 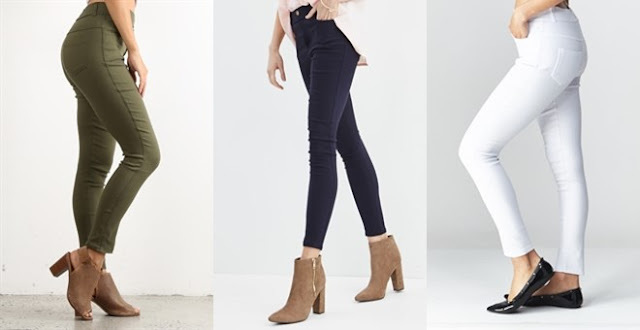 The look of skinny jeans with the comfort of cotton-blend leggings. Features 5 real pockets for those days when you don't want to carry a bag. So comfortable, you probably will never take them off.